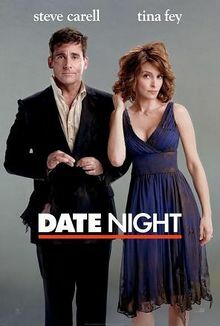 Hub and I watched the movie “Date Night” last night. It is SOOO funny. Kinda weird and edgey, I can’t put my finger on why I say that, but we laughed and laughed and kept laughing after the movie was over. So that’s 2 thumbs up!